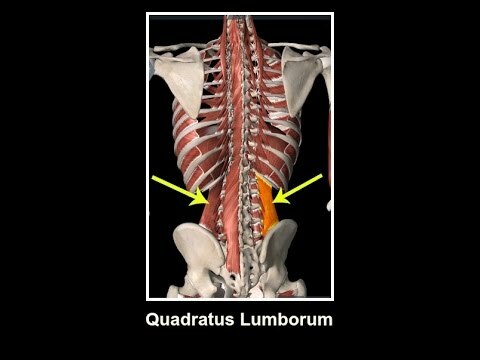 The Quadratus Lumborum (aka the QL) is the most overlooked muscle in back pain. Because of its location and function it can also be mistaken for sciatica, because the pain radiates down to the thigh. ~ One sided back pain? ~ Spasm and acute back pain? ~ Do you feel like your spine is "locked up"? ~ Pain that radiates toward your gluteal region? ~ Low back pain that is now hip pain? ~ Does it hurt to sit for long periods of time? We use our backs everyday, to stand, sit, roll over, carry things...etc. Just by strengthening your core you can decrease lower back pain significantly. Stretching and acupuncture also help with pain and mobility. How can you test the strength of your QL? do a side plank. How long can you hold it for? can you hold one side longer than the other? Have questions? Give us a holler. We are here to help YOU. Newer PostPeripheral neuropathy has become a common theme the last couple of weeks.